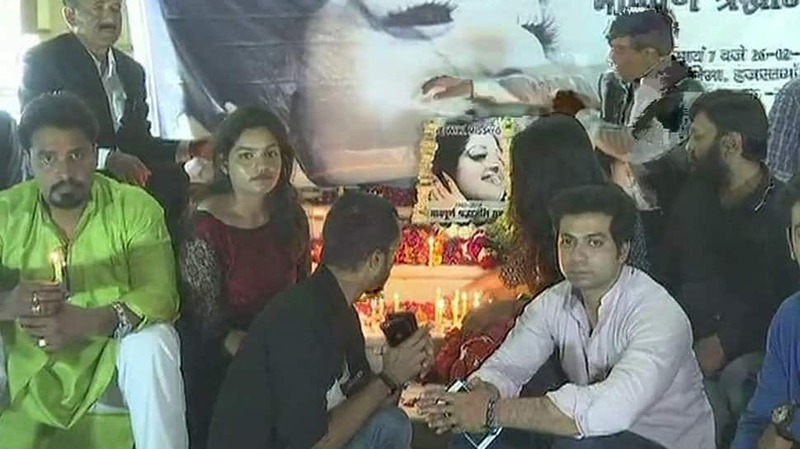 Fans in Gurugram pay tribute to Sridevi. 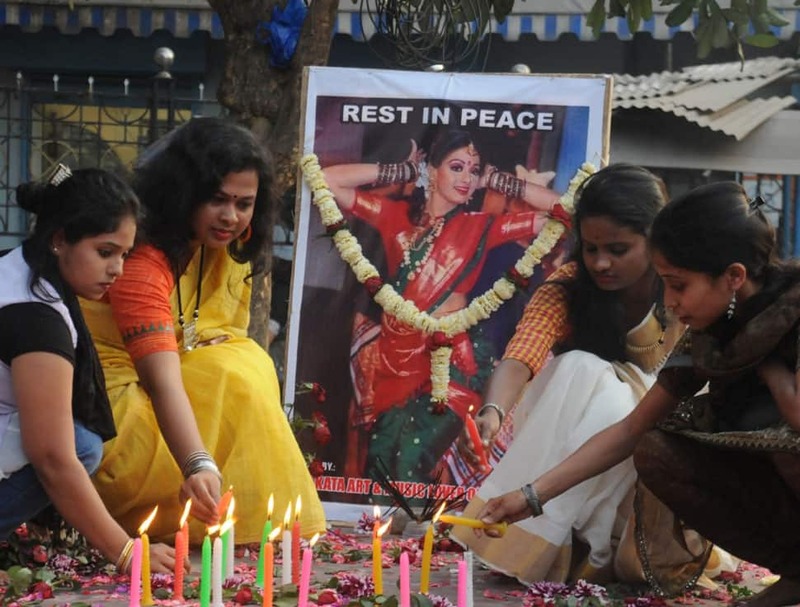 Fans in Kolkata mourn the lost of their icon. 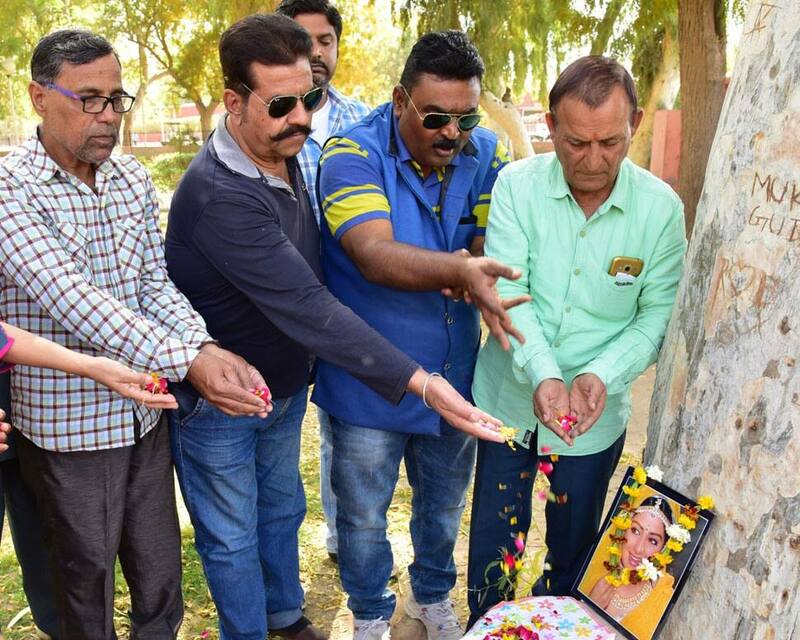 Fans in Bikaner pay tribute to their favourite actress.